Hungarians are very proud of their history. Their country exists more than one millennium and their first king takes a special place in Hungarian history. 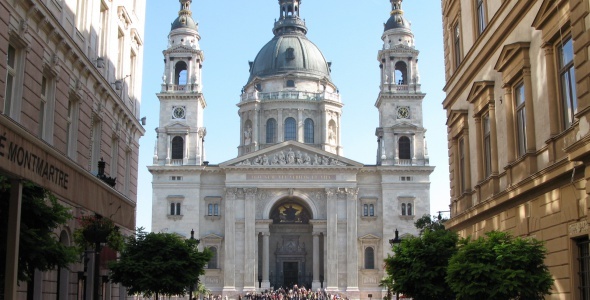 King Stephen (or Istvan, in Hungarian) is the most praised historical figure among Hungarians. 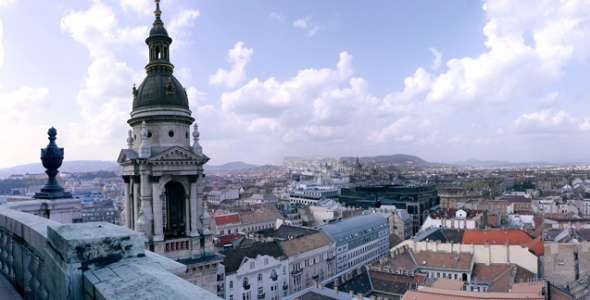 To celebrate a thousand years of the existence of their country, the Hungarians built around two magnificent buildings at the beginning of the previous century. 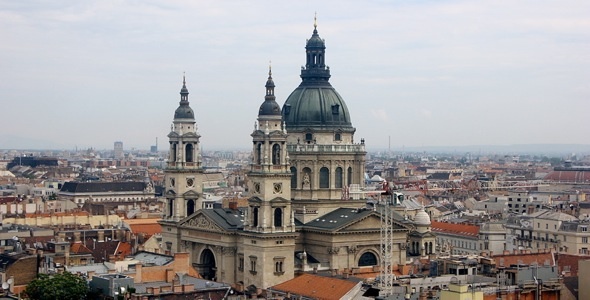 One was the Hungarian Parliament Building – a secular pride of Hungary, while the other was the Roman Catholic basilica, named in the honor of the father of the Hungarian nation, Saint Stephen. 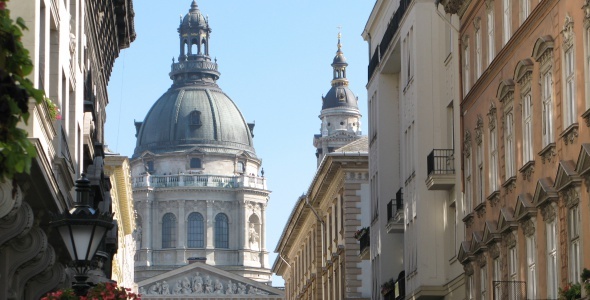 Out of respect to these two national pride buildings, no other building in Budapest is allowed to be taller. Take the subway (M3) to Arany János street. 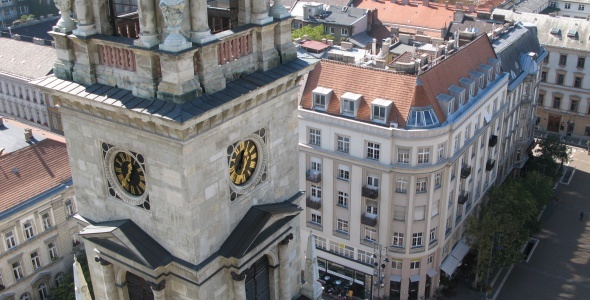 There's no cost to enter the church, but there is a nominal fee of HUF 500 to go up to the observation deck.